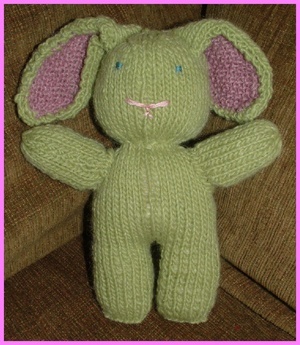 Okay, one more bunny to go! Six days. I can do it. I can do it. I can do it. Whew.